First of all, are you enjoying these "scheduled" blog posts?? 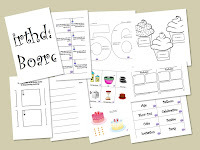 I figured my second week might be crazier than my first, so I scheduled some blog posts every day along with some activities that I'm loving! 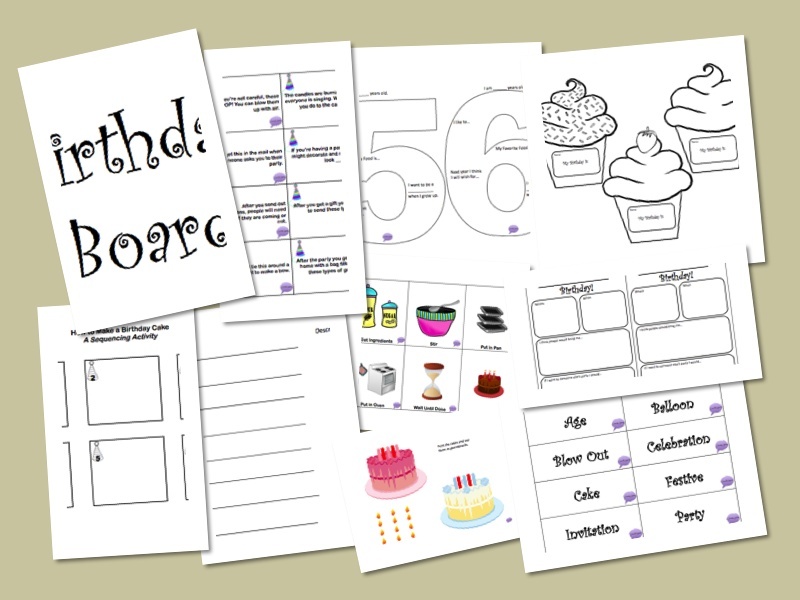 Download this fun activity HERE on TpT and get birthday boarding!